Just in time for the weekend, Microsoft has released a new Insider preview build of Windows 10. Build 18329 should be available now to most people who have opted into the fast preview ring. Though it’s not available to everyone because, for some reason, the new build isn’t available in all the languages it’d normally be shipped in. 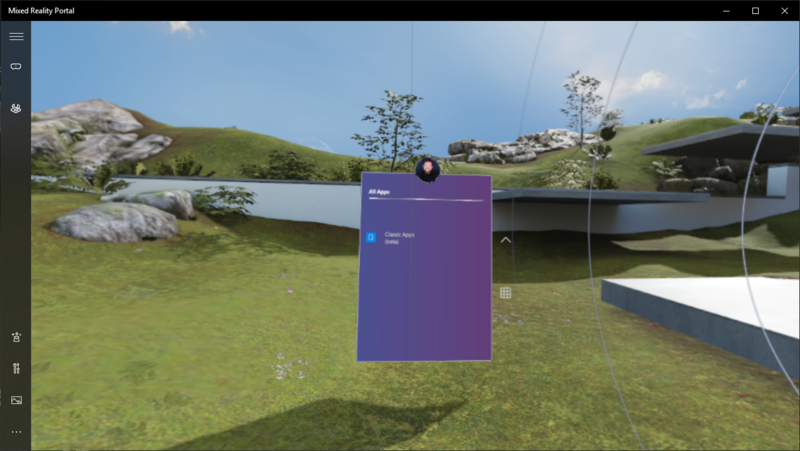 The strangest new feature is that you can now launch and run regular Win32 apps—2D apps built for the desktop—in the Windows Mixed Reality environment that’s used for both virtual reality headsets and the HoloLens augmented reality headset. Previously, it was only possible to run apps built using the modern UWP API. Now, it seems that any Windows application will work. If you want to use Photoshop or Visual Studio with a headset on, you can. The new build also adds a couple of new scripts to support the writing of languages that until recently had no adequate written form. There’s the Osage language spoken by the Osage Nation in Oklahoma (which prior to 2006 used the Latin alphabet with various diacritics) and the ADLaM script used to write Pular, the language of the Fulani people in West Africa (which, similarly, used the Roman alphabet with diacritics prior to the development of the new alphabet in the 1980s). ADLaM and Osage were both added to Unicode in 2016.